The Napoleon Trestle Table is an extremely popular table boasting great quality and comes in a range of custom sizes. The Napoleon Trestle Table is available in White and at an extra cost Wenge, Ironstone and Golden Beech. 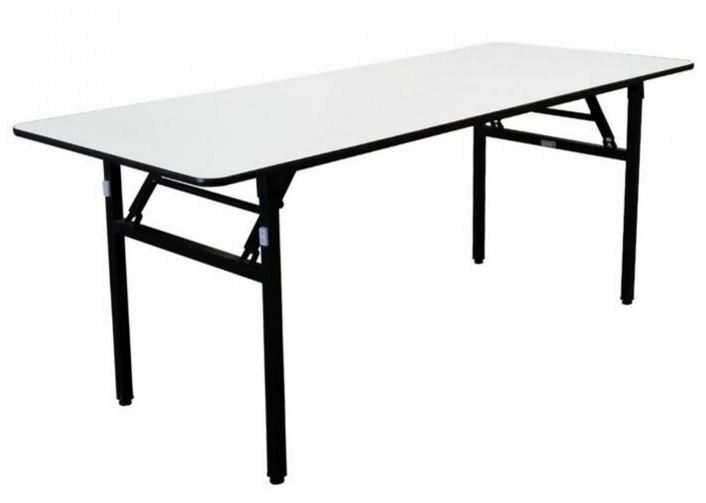 This trestle table is a great option for indoor functions as it features a hard wearing compact design that is portable and legs fold for easy transportation. 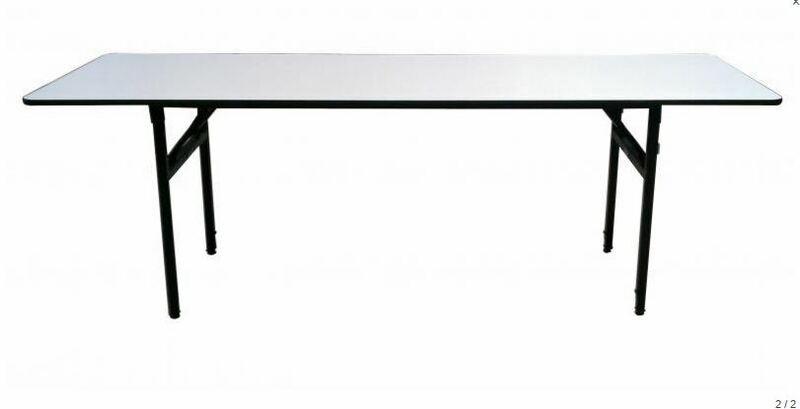 The Napoleon Trestle Table comes with a guaranteed 5 year structural warranty. Note: for this product Nextrend has a minimum order quantity of 5. Note: Minimum order quantity 5.